Nerys graduated with a degree in Art & Design in 1996 and subsequently completed a HNC in Building Studies with distinction in 2004 and became a Chartered Technologist in 2016. 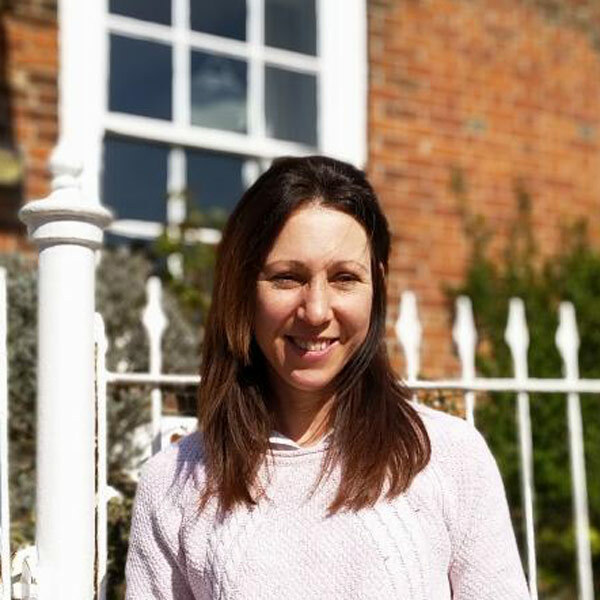 She originally joined Real Architecture in 2001 and remains a key member of the team following the merger of Real Architecture with Terry Hickman Smith forming Lucas Hickman Smith in 2004, and the subsequent formation of Lucas+Western Architects Ltd in 2018. She is proficient in drawing, CAD and presentation techniques and able to provide all round support including technical details on a variety of projects. Nerys maintains a strong interest in design and the environmental principles that form a key part of the practice’s philosophy.